An unfamiliar term to those outside of IT, they are often known as Outlook Archives or Personal Archives and are typically created by Outlook when the “Auto Archive” function is enabled. 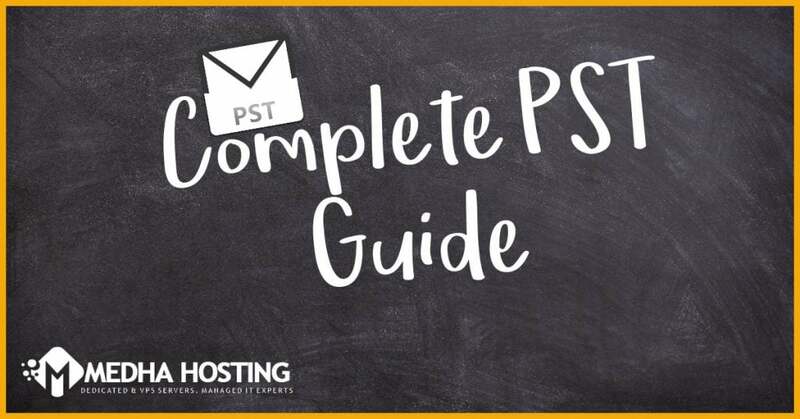 PST is actually an acronym for “Personal Storage Table” but that term is not often used.The auto-archive function in Outlook allows users to bypass the mailbox quota limits which IT departments may enforce as a result of size limitations with their central Exchange server. This feature was turned on by default in Outlook 2003 and 2007 and generated PSTs as container files to store email locally for the user.Where Are They Located? PST files can be located almost anywhere. By default, Outlook will create them on a user’s desktop or laptop, however, that does not stop them being located on corporate servers, removable media such as USB and flash drives etc., or even home PCs. 10 or 15% of an IT department’s daily helpdesk calls can be taken up with looking after these files.Due to their size, they are also susceptible to internal corruption if they are located on a network share or accessed over a network, and Microsoft specifically advises against accessing them this way. they are managing a number of PST files, and these PSTs can be reopened at any time as long as the user knows their location. But for most users, once the PST is ‘closed’ it is either forgotten about or they cannot find it again, thereby creating an ‘orphaned’ PST. Orphaned PST files can still contain valuable business information that may need to be preserved and made available. This depends on their location and how the IT department is managing them. 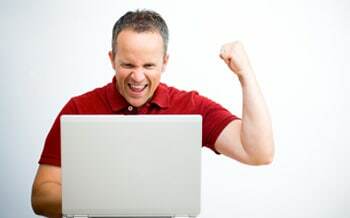 If they are located on desktops and laptops there is a high probability they fall outside the corporate backup strategy, and are therefore not protected. If however they are located on network shares, then the chances are they are being backed up.However, this in itself brings a set of new challenges for the IT department. Yes – as many companies will copy a former employee’s mailbox to a PST as a method of retention. These practices can change from time to time or be overlooked, so consistency may be a problem. Companies also frequently use them for passing large amounts of email data around between locations or even between organizations. Yes – although, there is a high chance they don’t know it. Many workers favour the “Auto Archive” as a way to organize and keep older emails without understanding the risks, particularly if their mailbox is restricted by quota limits. The PST file itself does not, as it is merely a container, but the emails and attachments that are stored in the file do. Since most legal discovery occurs sometime after the alleged incident, not knowing the location or indeed the owner of PSTs can make legal hold and compliance problematic. Where organizations are looking to move the overhead of their office applications to Microsoft’s online platform, PST files should be considered either as part of that migration or certainly straight after.Consolidating all email data into the online Exchange environment will not only enhance the end user experience and productivity but also ensure that any legacy email data is protected. amount of valuable business data could be at risk of being lost. Situations may arise where an organization needs to identify all historical information (including emails) that is relevant to a particular issue or request. In this situation, the email contained within PST files is difficult to identify and retrieve because the location of the files may not be known or their contents are available only to their end-user. Corporate Compliance Best practice is often jeopardized by PST files because they typically contain emails which should be managed according to corporate compliance policies, but have fallen outside the scope due to their location. It is important to note that Defensible Compliance dictates that all known sources need to have a consistent policy applied to them. Across the organizations we work with, we see an average of between two and four PST files per active mailbox, ranging in size from a couple of Megabytes up to many Gigabytes.A typical PST file may contain 10,000 individual messages with attachments, which normally represents around 1 GB of data. In storage terms, this doesn’t sound like a lot, but multiply this by the number of mailboxes and triple that figure (with the average number of PSTs per mailbox being three) and the scale of the problem can be seen.Consider too that these emails may contain business-critical data such as supplier contracts, customer orders and research data, so the size of PST files is not always the biggest problem. In practice, most enterprises have thousands of PSTs littered throughout their infrastructure going unseen and unprotected. on-disk size. You will also need to identify who owns the data in each PST file, which is especially important for all those lost or orphaned PSTs.Once you have this information, careful consideration will need to be given as to what to do with each PST file. By their very nature, PSTs are created by the end-user, so it is therefore fair to say that by default the user has ended up managing them, but with varying degrees of success. The more alert user will have made ad-hoc copies of their PSTs on network shares or removable disks, which provides them with some level of backup or protection. But apart from the potential security risk, this presents, it can also lead to data duplication.So should users manage their PST files? The simple answer is no, they should not be burdened with ensuring business-critical data is protected. This responsibility falls at the door of IT departments who are better equipped to do so.Indiscriminate deletion of information could mean the organization falls foul of various laws if data pertaining to litigation or investigation is involved, resulting in fines and bad publicity. A number of archiving solutions include embedded PST management tools, however, these have limited functionality and offer varying degrees of success. 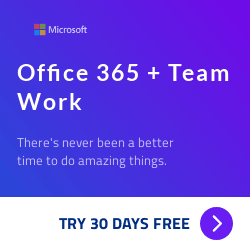 Microsoft has attempted to solve the problem with their PST Capture application, which addresses the challenges of legacy PST files by ingesting the data from these files back into the user’s mailbox. The problem with this is that PST Capture doesn’t scale to the typical size of PST problem that many larger companies face.The Microsoft PST Capture tool is also only a partial solution and requires a great deal of manual intervention.In particular, it doesn’t cover the work involved in finding and organizing PSTs or deleting PSTs after they have been processed, so unless you are a company with less than 100 mailboxes, deployment of a third party solution such as PST Enterprise is advised. Providing a choice of target locations to move data to, such as to the primary or archive mailbox, to a network server, or dedicated servers to a third-party archive solution. Many PST files are simply collections of old and obsolete emails which are candidates for deletion. However, the PST file properties not only restrict access but also fail to provide details on what the file actually contains or how old the emails within it are.An organization must consider whether it is prepared to live with the consequences of deleting these files without understanding the type and value of the information contained within them. In particular, if it has a corporate retention policy then it should ensure that it complies with this at an individual item level for each email within each PST file. 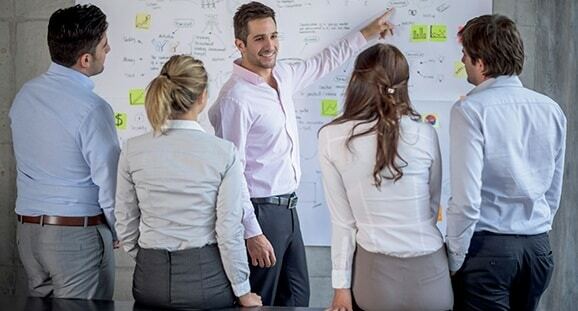 These decisions are individual to each company, and will normally fall within the overall company retention and discovery requirements that facilitate governance and best practice.The key is to have a consistent, automated, scalable practice that solves the problem, backed up by an audit trail of the activity.